Sione is a Certified Dental Assistant who graduated from Valley Medical Institute in 2013. Since then, she has worked in general practices. 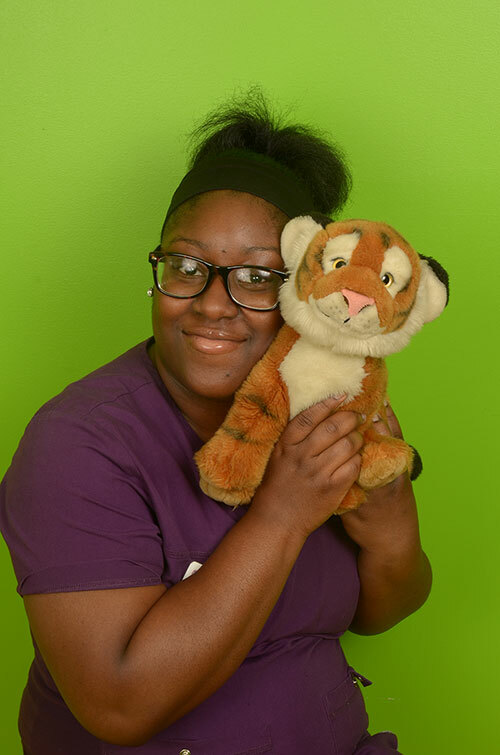 Having two children of her own, she has recently found an interest in pediatric dentistry in which she thrives! She enjoys spending quality time with her children on the weekends.